By working together, the NuSource-Watlow Team has the design expertise and manufacturing knowledge to replace obsolete electric heaters, allowing you to maintain EDG availability during startup. © 2019 Watlow Electric Manufacturing Company. Used by permission. All rights reserved. 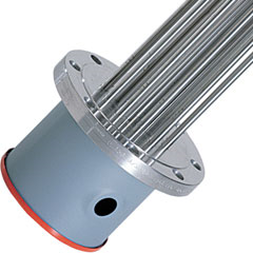 This immersion heater is mounted in the standpipe or separate heating tank. When the engine is in standby mode, the thermostatically controlled heater is energized. The heated coolant flows through the engine warming the cylinders, cylinder heads, and other water-cooled engine components to minimize the high stress and increased wear when the engine is cold. 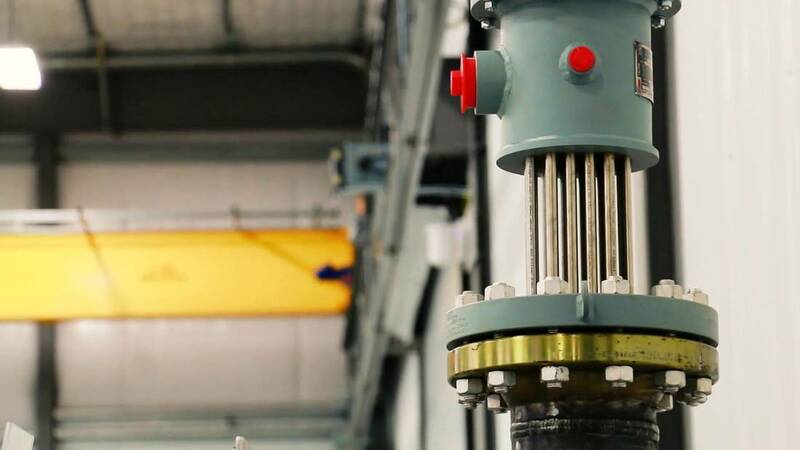 This thermostatically controlled immersion heater is placed either in the lube oil sump or in a bypass tank. 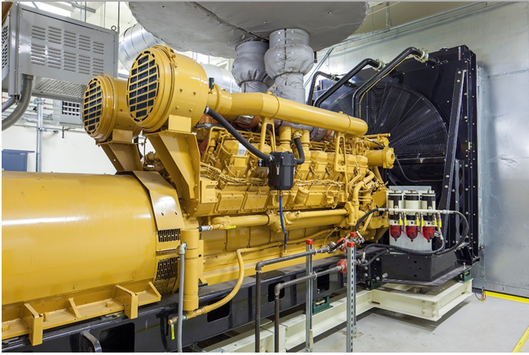 The heater maintains the lubricating oil at or near the generator’s normal operating temperature.